Legendary action role-playing game presenting a near future devastated by demons. HELLGATE: London is action RPG game made by T3Entertainment and published by HanbitSoft Inc. As a survivor, you must fight minions of darkness and rescue humanity. Hellgate introduces six classes of characters to choose from. Each character has its philosophy, training and combat skills. The class you choose is an important factor that determines a gameplay. The game offers infinite playability to its users with different modes, levels, random generated monsters and huge collection of weapons and items. You can enjoy playing game in either third-person or first-person perspective. Hellgate introduces six classes of characters to choose from. Each character has its philosophy, training and combat skills. The class you choose is an important factor that determines a game play. In addition to the class, you can choose visual physical attributes like gender, height, size, hair, skin color etc. 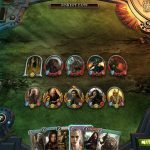 Character customization system allows you to create your own unique character and raise its level and skills through quest and battle performance against the hordes of demons. 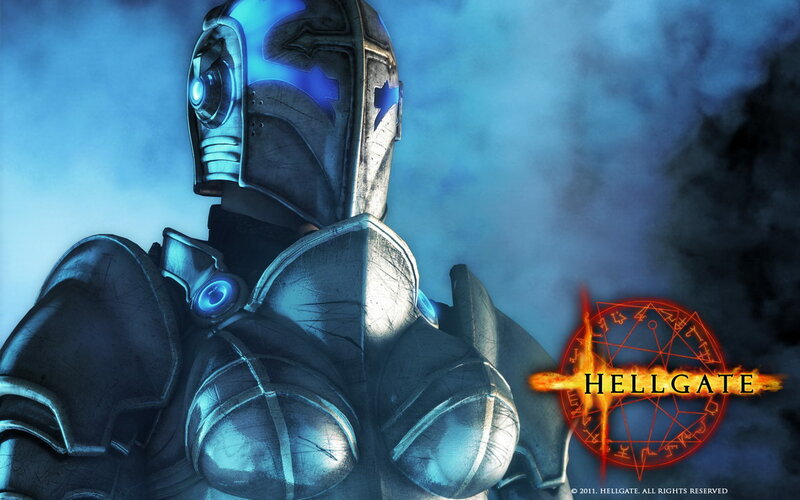 Hellgate: London arrives as an addictive and highly replayable action RPG. Set twenty-five years in the future, Hellgate: London introduces a world devastated by a demon invasion and a desolate city scorched by hellfire where mankind has gone underground to survive. There's a lot of demons to slay, builds to play around with and gear to collect if that's your thing. Among them are the Templar, an archaic and secret society that foresaw this demonic apocalypse centuries ago. Followers of arcane rites, the Templar combine futuristic technology with ancient artifacts to forge powerful weapons and armor. The mystic sanctuary of the Underground system provides players safe conduct throughout the sprawling metropolis of London as they seek to preserve the bloodline of man and gain a foothold against the minions of darkness. Hellgate: London combines the depth of role-playing games and action of first-person titles, while offering infinite playability with randomly created levels, items, and events. The player creates a heroic character, completes quests, and battles through innumerable hordes of demons to advance through experience levels and branching skill paths. Would I recommend buying Hellgate: London? Yeah, if you're into ARPG games and understand that this is a game from 2007.